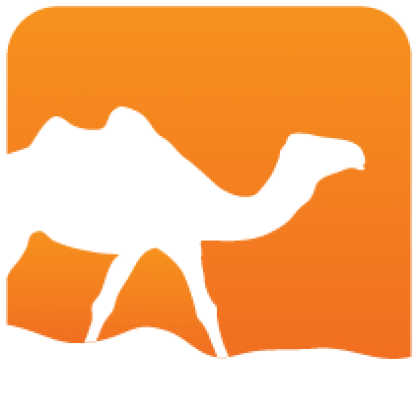 Weberizer is a simple templating engine for OCaml. 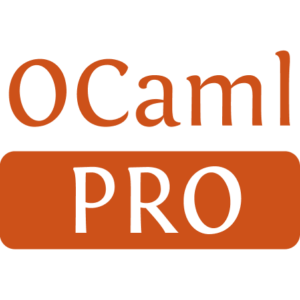 It compiles the template to an OCaml module, providing an easy way to set the variables and render the template. String values are automatically escaped according to the context of the template in which they appear. You can add you own functions to the generated module — for example to set several related variables at once (you can also hide those variables from the interface if desired).